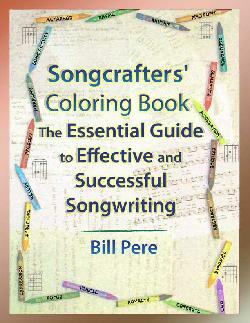 From multi-national award-winning songwriter Bill Pere, with songs on 26 CD's including a 2012 Grammy Award winner. This is a book about choices -- your choices. Put yourself firmly in charge of your own creative output.